22 cm 25920 Ft** Raktáron! 27 cm 25920 Ft** Raktáron! 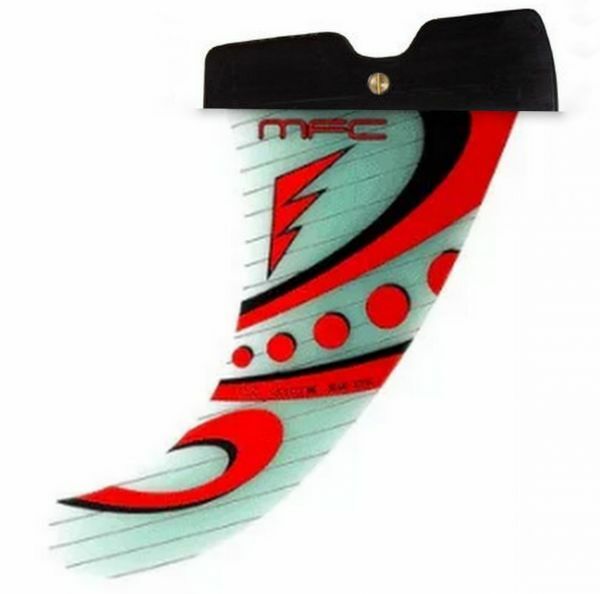 MFC and Kevin Pritchard, former wave world champion, developed this new fin concept also in G-10 construction. The straight outline allows for very early planning and radical upwind ability, but the fin is incredibly maneuvrable due to its narrow outline and cord. The profile is the fastest, generated by our KPR model and adapted to this wave model. Ideal for all around wave conditions can be use also for freewave conditions. Kapcsolódó linkek "K-One Power box szkeg"
Vásárlói értékelés "K-One Power box szkeg"